Whether you have no credit history or a long history of good credit, it is important to know and understand how to build your credit score. Regardless of what some may promise, there is no quick, overnight way to achieve a “good” credit score. Building a solid credit history, improving a reputation with lenders, and increasing your credit score is a process that takes time, diligence, and responsible financial practice. The key to building your credit score is knowledge and discipline. 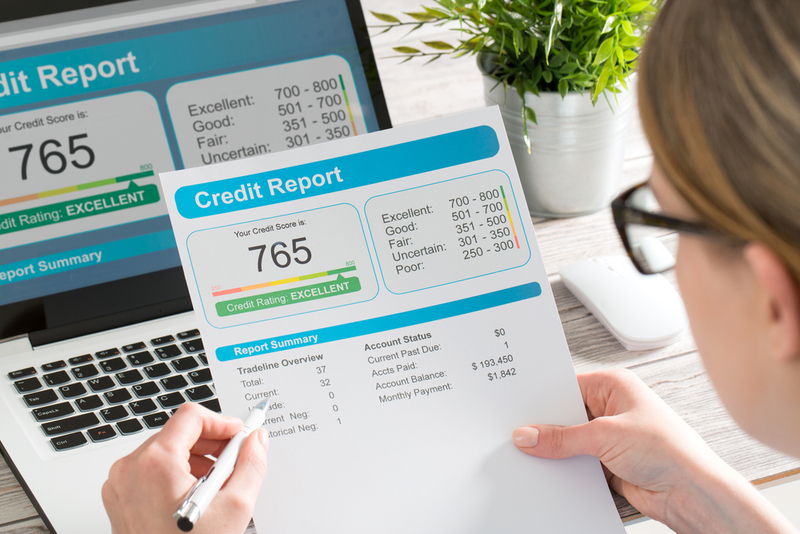 The more you know about your credit report, such as factors that affect your credit score and healthy habits to improve and build your credit score, the more you stand to benefit in the long run. Here are a few strategies for how to build your credit score. Payment history makes up 35% of your credit score, the largest single factor. Late payments, delinquent accounts, closed accounts, judgements, debt collection, etc. can quickly impact your score and will linger for some time. Late payments generally stay on record for up to two years, whereas bankruptcy can linger for seven years and judgements up to ten. 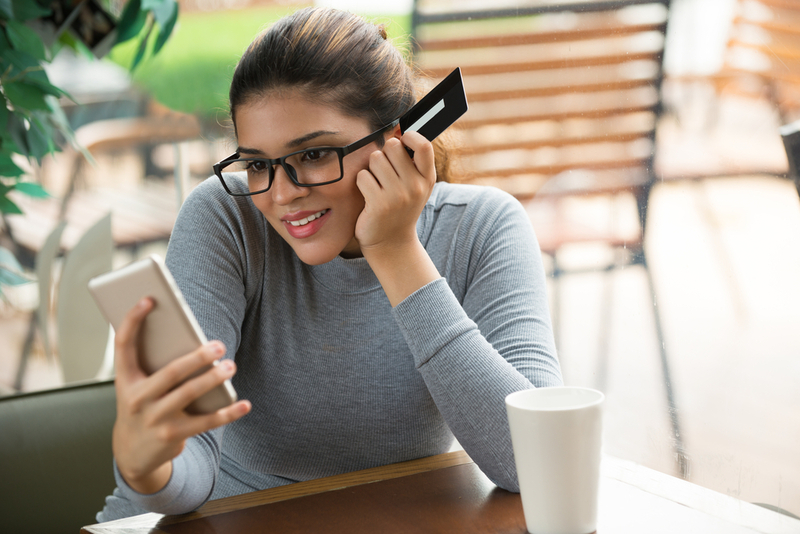 Since your credit history is predominantly used to determine whether you can pay back a loan or make payments on a revolving line of credit, late payments can deflate a credit score rapidly. The best way to counter the effects of late payments is to make payments on time. Over time, prior late payments will disappear, however, there is another way to counteract previously reported late payments and build your credit score. “Goodwill Adjustments” If the late payments were rare and the result of a major hardship, such as losing a job or another source of income, you have the option to write a “goodwill adjustment” letter to the creditors explaining the situation and asking them to delete this from your account. In many cases, the creditors will in fact delete late payments if they have seen that it is a rare and unusual circumstance. Whether you have payments removed or not, in order to build your credit score, you will need to continue to make on-time payments going forward. Set Reminders Don’t forget another payment by setting reminders. If you use a smartphone or online calendar, set a recurring monthly alert to remind you several days before the payment due date and again two days before it is due. You may wish to send yourself an email (many calendar apps will automatically send email reminders of events). If you prefer a physical reminder, take a few minutes to write it on your calendar for each month, or put up sticky notes on your desk. When you’ve paid the bill, move the note to a “Completed” area. There are a host of reminder options, but the important thing is to keep your bill due dates visible so you don’t forget them. Once you’ve received your credit report, check it closely for accuracy. Do all of the past accounts look familiar? Is the payment history correct? Are the recent credit inquiries accurate? Is your address and job history correct? If anything looks wrong, follow the instructions on your credit report to dispute charges. Checking your credit report is incredibly important because it can tip you off to any potential identity theft or unauthorized accounts. If these are left unchecked, fraudulent action could result in major damage to your credit score. The more damage you receive, the harder it is to fix. All credit is not the same. While taking out a loan may seem like an odd solution to build your credit, it can often help to diversify your credit portfolio (which makes up 10% of your FICO credit score). There are various types of credit and having a good mix signals to lenders for what you’re using each line. For example, if you are buying a car, and decide to take out another credit card to pay for it rather than an auto loan, lenders aren’t able to make the connection to this major purchase. Instead, they may be concerned that you needed the money for other financial troubles and see you as a higher risk. Installment Credit One type of credit is installment credit. Installment credit, or non-revolving credit, is a set amount of money given to you that you agree to pay over a fixed time period. Popular examples of installment credit are credit builder loans, auto loans, home mortgages, student loans, and personal loans. All of these offer you a specified amount of money over an agreed upon loan term. The drawback to some of these is that most require a hard inquiry into your credit report, and if you are someone with no credit or poor credit, the possibility for a loan is small. Credit Builder Accounts One option that does not require a hard credit pull, and therefore no credit score, is a Self Lender credit builder account. Credit builder accounts are a combination loan and savings program and do not provide upfront money like a traditional loan. Instead, the loan is placed into a secured CD account. You make payments, just as you would a normal loan, and when the loan is paid off, then you receive the money (plus interest earned on the account). Like the name suggests, this is designed for people looking to establish or build credit, but it also has the advantage of forcing the borrower to save money. When looking to build credit history, a credit builder account is a responsible and viable option. If you have a credit card or cards, use them regularly. Credit cards are a type of revolving credit and creditors want to see that you are actively using your credit. Not using your credit, or consistently paying your card balance down to $0, could be viewed as an inactive account. On the other hand, also don’t overuse your cards. Only use what you can pay back each month. If you have to carry a balance—because sometimes emergencies happen—most experts recommend that you do not carry a balance more than 30% of your credit limit. This means that if you have a $1,000 credit limit, try not to ever carry more than $300 over to the next month. Debt Ratio Second only to payment history, your total amount of debt accounts for a large portion of your credit score, 30%. Having a high debt to credit ratio, that is the total amount owed vs. the total credit limit, can have an adverse effect on your credit score. And maxing out a card can be very harmful, as well. Creditors want to see good, responsible, controlled use of credit before loaning money. Many people look to close old credit accounts, perhaps to remove temptation or because it is no longer needed or used. But closing an account may have a negative effect on your credit score. When you close an account, your overall credit limit it then decreased, which means your debt to credit ratio (see #3 above) increases. If that closed account still has a balance, that debt does not disappear, so the debt to credit ratio goes up even further. So before you close an account, understand that your credit score can be affected. If you can control your spending and limit use, it could be in your best interest to keep it open. But if it could lead to more debt and payment troubles, closing may benefit you in the long run. Length of Credit History Another factor on your credit score is the length of your credit history. When looking at length of credit history, the FICO score will consider a few things: age of the oldest and newest account, average age of all accounts, how long different types (revolving and installment) have been established, and how long it’s been the account has been used. If you are considering closing an account, take this into consideration. You may want to close your oldest account because it has the highest limit, interest rate, debt, etc. But if you do so, that would change your oldest active account AND lower the average age of all accounts. This shortens the length of your credit history and it might lower your credit score. Asking for a credit limit increase will immediately decrease your debt to credit ratio. However, proceed with caution if asking for a credit limit increase. If your cards are nearly maxed out, this may provide some temptation to add more debt. 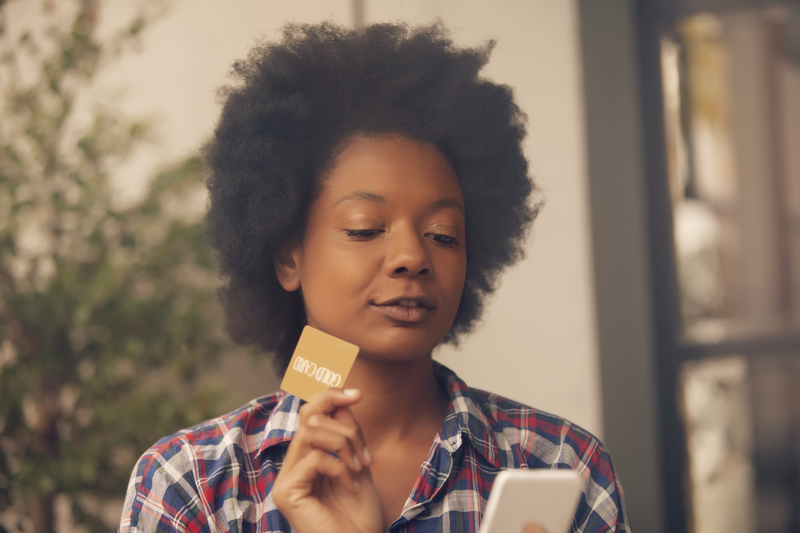 Increasing your credit limit is not a guaranteed fix especially if your spending is starting to get out of control or if you are living beyond your means. Most people take on extra debt with every intention to pay it back, but it’s easy to lose sight of debt and let it get out of control. 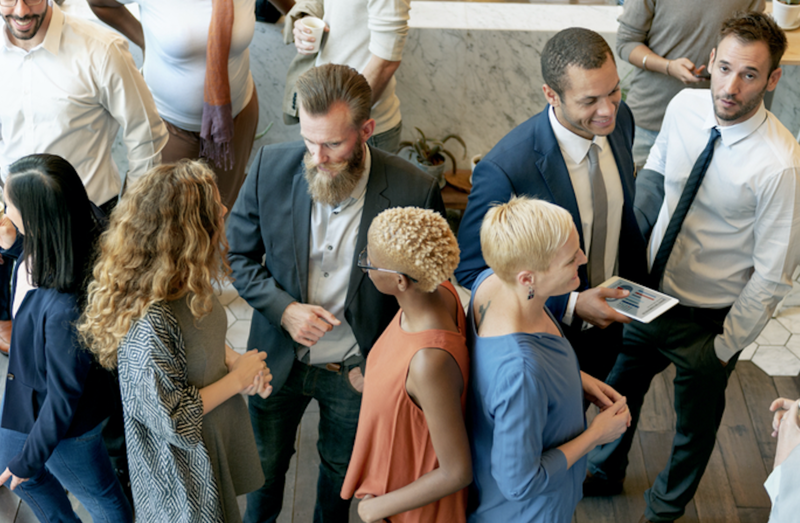 If you’re near or below that 30% debt mark, this may be an option, but if you’re near your limits, this may hurt you financially in the long run. Another good way to build your credit is to become an authorized user on someone else card. Whether this is a parent or spouse, it should be a mutual agreement with open expectations. And you should always abide by the expectations given to you by the card owner. Look at it like you are a guest in their credit house. Respect the credit and use it as you are allowed. Financial stress and misuse can cause major relationship tension, and misuse of someone else’s card, even if you are an authorized user, will not only hurt you, it will harm their credit. But more devastating, it could destroy a relationship. If someone allows you to become an authorized user, look at it as a gift. Treat it with respect. Use it sparingly and only for purchases the owner approves. If you don’t know what is expected or what you could purchase and how much, ask. The owner of the card is placing a huge amount of trust in you, so do whatever you can to keep and build that trust. If you find that financial planning is difficult, you don’t know where to start, you need some extra support, or you seek more advice, you may want to consider a credit counselor. A credit counselor can help you reduce interest or fees, create a plan to be debt free, and consolidate debt among many other services. If you do seek out a credit counselor, approach with the same warnings as a credit repair company. Is this someone looking out for your best interest or someone looking for you to sign up and pay out? If it sounds too good to be true, or too quick and easy, it probably is. You may have seen ads for companies offering to repair and improve your credit. Many of these companies are legitimate and will take necessary actions to help you repair inaccuracies and create new, better credit habits. But it’s important to note that these companies do not offer any service that you could not do yourself for FREE. Credit repair companies often start by looking at your credit report and verifying that all of the information (e.g. lines of credit, inquiries, loans, etc) are correct. If anything is found to be inaccurate, then they will dispute the inaccuracy on your behalf and oversee that it is removed. In other situations, they may offer to consolidate credit, that is put all your outstanding debt into one payment with possibly a smaller payment. This may involve the company “settling” your debt, or working out an agreement with the creditor to take a much lower payment than is owed. Settling debt may sound like a great option, but it does come with consequences. It is reported to the credit bureaus as “PAID-NOT AS AGREED” and therefore could have a negative impact on your credit score. If your credit score has been severely damaged already, the impact may not be as great, but it is undoubtedly a negative factor. If possible, it’s always best to pay in full. In most cases, credit repair will also come with a fee for the service. As mentioned before, you can do any and all of these procedures yourself and for free by contacting the creditors. From disputing inaccuracies to settling a debt, you can call or write the appropriate parties to have these issues resolved. But if you are unsure of the process, prefer to have an expert deal with the creditors, and are willing to spend the money, credit repair can be a viable option. But beware of some credit repair services. A credit repair service is forbidden by law to take any money before rendering services to you; they should not be asking for money upfront. Your credit score also has many factors that influence it, so a certain score increase cannot be guaranteed. If you see a credit repair company making promises like these, run for the hills.